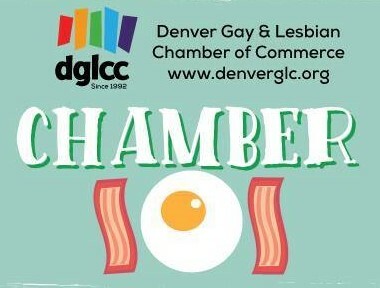 Are you a new member to the CO LGBTQ CC? Do you need a refresher on how to maximize your online listing? Want to learn more about the benefits of membership? On the months with a 5th Tuesday the COLGBTQCC holds its Chamber 101 to bring valuable information to members. 7:30 am - 9:00 am any month with a 5th Tuesday.